An event arises from a good idea. Our strength is that we translate that idea into an actual feasible concept and strategy. 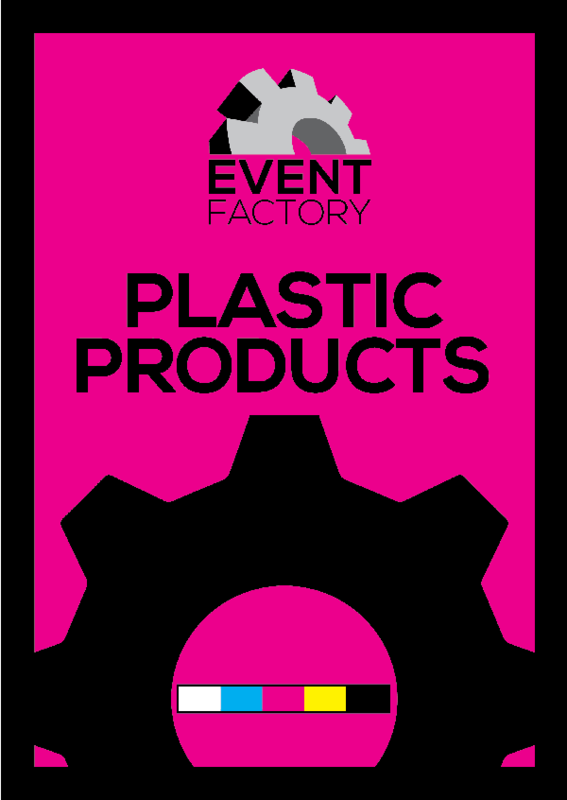 Besides Event Factory being a creative event agency, our company also supplies promotional products determined to produce extraordinary events and achieve phenomenal brand awareness. We develop, design, promote, produce and implement all stages of the event. We strive to provide creative solutions, by implementing the newest and durable innovational trends to enhance the quality of the event. We achieve this by working together with preferred suppliers, all of them serious players on the current market. 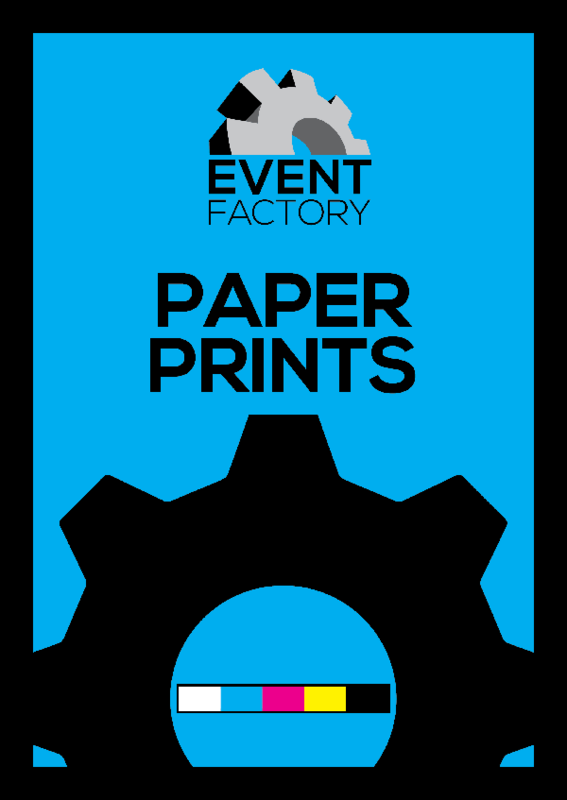 We supply a wide variety of prints on different types of paper qualities, such as posters, flyers, stickers and business cards. These can be produced in small or large quantities at a very fast production time. We also supply products for those seeking better quality gear. Plastic and vinyl products offer a flashier and uplifting appearance, ranging from stickers and wristbands to endless possibilities. Our specialty products consists of flags, banners and T-shirts. 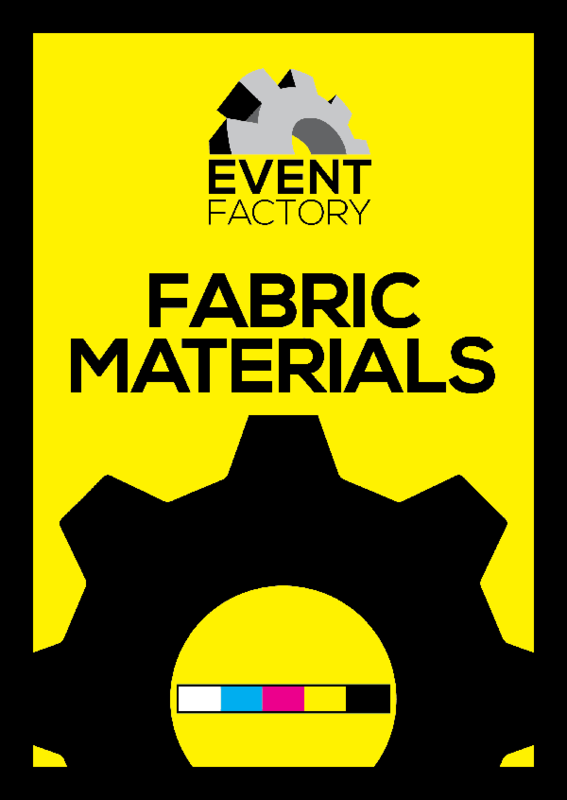 We supply the best quality of fabric materials at great competitive prices. Promotional products are available in countless possibilities. We can’t list all products here, so don’t hesitate to contact us with your requests.